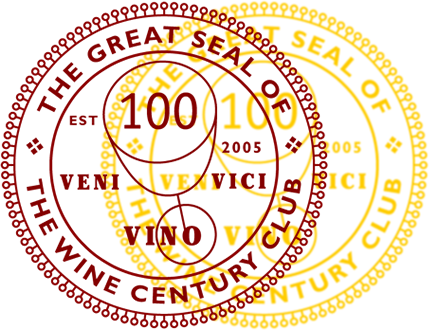 Very nice write up and wine tasting notes, Oliver! Very enjoyable. I am tempted to try their Nierstein Pettenthal! I don’t know how that happened, because the links are correct. It just takes me to Erden then…that is weird. I deleted the links for now trying to figure this out. Thanks for pointing this out! Yea it was alright. A bit simple. Which of their wines would you recommend most? I might give their wines a second chance at a later point. The Grosses Gewächs were both very good. The Pettenthal is more accessible now, the Rothenberg will be a while. Them being their top dry wines they come at a price, though. 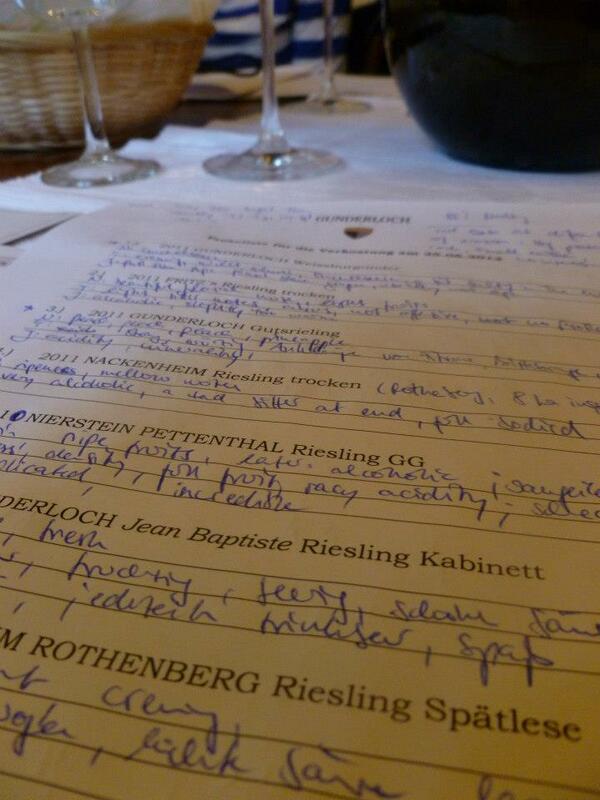 I’ll be going through my notes again over the weekend for the sweeter wines and will post next week. The wines definitely are different from the Mosel wines. Thanks for the recommendations. I will decide whether I like reinhessen Rieslings or not after I tried another one of their wines. Grosses Gewachs could definitely win a prize for the most unpronounceable name of the year. Haha, true. Just call them GG. 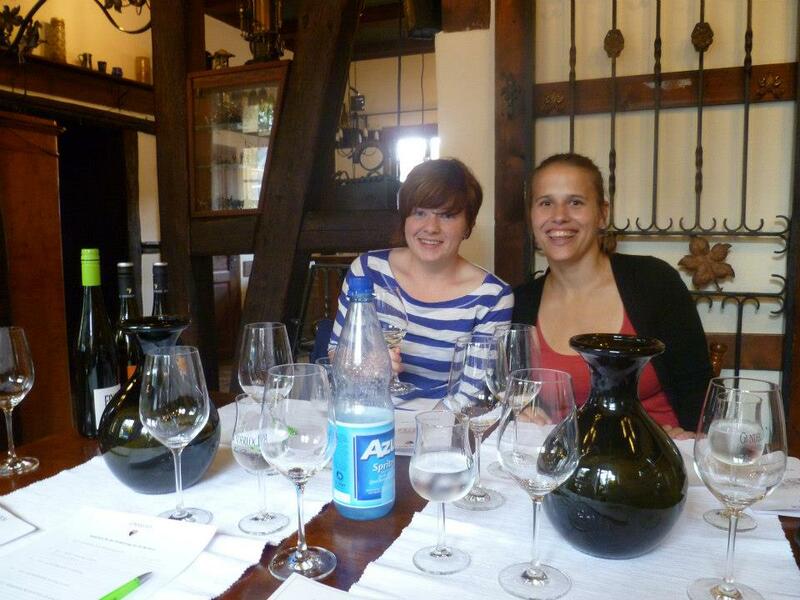 :) Rheinhessen is a really vibrant region these days, lots of younger winemakers. There are wineries out there with a lot of clout. 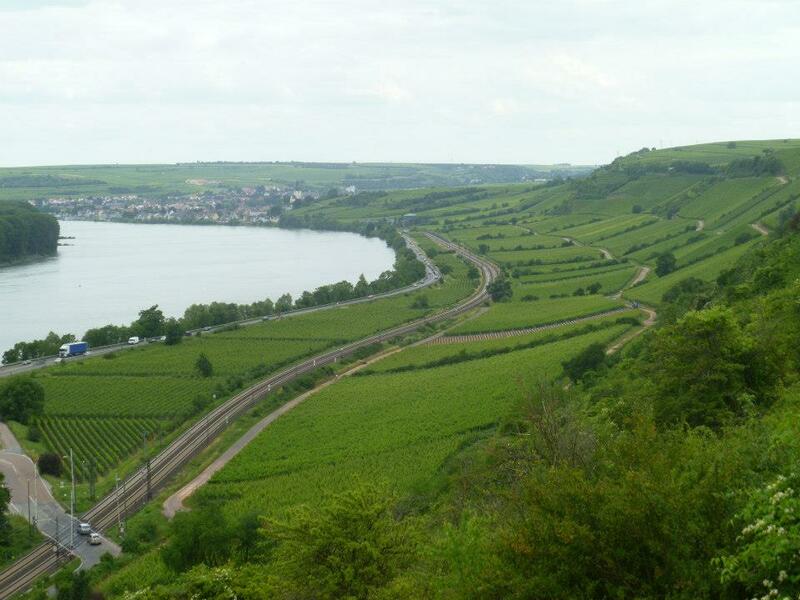 So even if you don’t like Gunderlochs, don’t give up on Rheinhessen (yet). I can send you a couple of names you might want to try…Also, other grapes from Rheinhessen are also worth a try, like Silvaner. I had a Gunderloch Jean-Baptiste 2011 at a restaurant a while ago. It was alright. 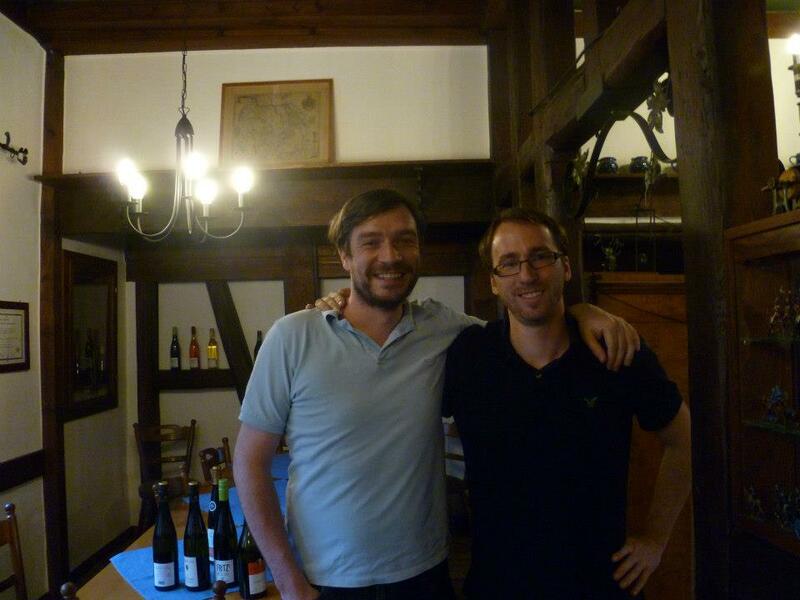 The Riesling from Dr Loosen and Markus Molitor convinced me more but thanks for sharing your experience at the winery. Well, the Jean Baptiste is their entry level, bigger market kabinett wine. I have had better and worse experiences with that over the years. I thought the 2011 was decent (I will write about that in the upcoming instalment). It does not compare to a single vineyard wine, though. I enjoyed this entry! :) Keep @ it!